Tim is your local Launceston Building Inspector. In 1978, the day after completing 4 years at Riverside High School, Tim started his 4-year building apprenticeship with T.J. & B Vimpany, being is his parents building business. Tim was the leading hand with this company until his father retired in 1990, then took over the family business with his younger brother as director until 2001. 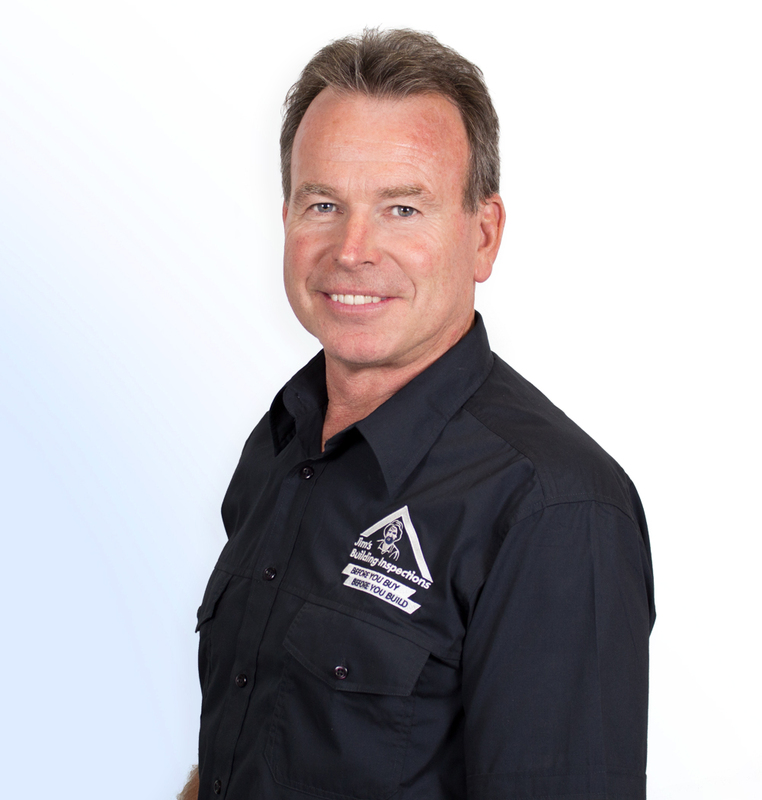 With almost 25 years’ experience in the building business, building several commercial building and numerous prestigious contract homes throughout northern Tasmania, Tim then became a co-owner/director the security company Security Plus Tasmania Pty Ltd in 2001, with his best friend Jason Cochrane. Tim has hands-on management experience of over 40 staff and sub-contractors and establishing business contracts with new clients and maintenance of existing clients. In 2002, Security Plus Tasmania Pty Ltd won the Best Small Business Achievement Award, at the Australian Security Award for Excellence, at a ceremony in Sydney. Being chosen as the best small business in Australia, against a field of more than 150 companies across the nation, is Jason and Tim’s greatest achievement thus far. The award recognises people who have achieved in the security industry, focusing on excellent and quality customer service. Having been a foundation member of the MBA of Tasmania, Northern Division, Tim renewed his membership through Garfield Property Management which he formed in 2003. Being involved in the building fraternity for a long period of time, Tim always received enquiries regarding building work due to having a highly respected name and reputation within the building industry. During this time, Tim became the maintenance builder for several real estate firms in Launceston and working for loyal existing customers performing several renovations. Tim and Jason in 2003 formed Monitoring Services Tasmania, an alarm monitoring business, complimenting the security business, installing and monitoring security alarms for commercial and residential clients. Tim became a co-owner/director of Greenco Parking Tasmania in 2011, a boutique parking company with pay and display and permanent carparks without Launceston. Tim and his wife Michelle oversee the general running operations and maintenance of the car parks.